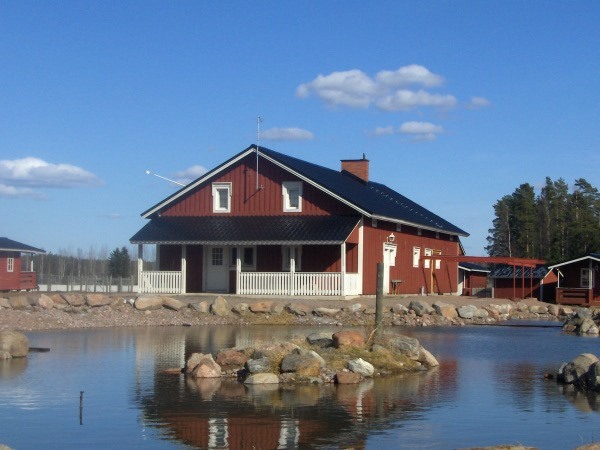 Kannisto farm is an interesting place of visit in southwestern Finland to spend a holiday with your family. 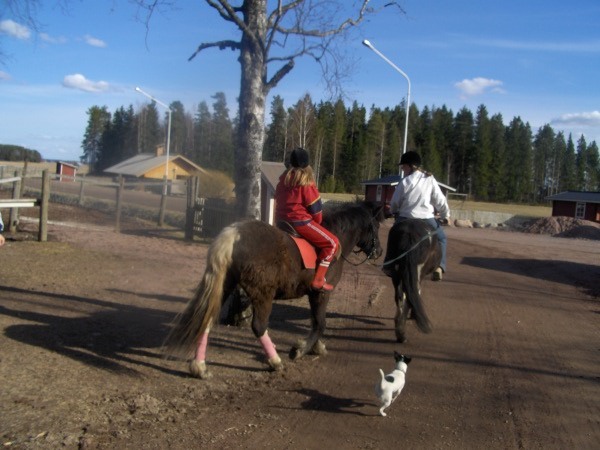 Kannisto domestic animal farm is a genuine farm where natural field cultivation and early livestock rearing is practised. 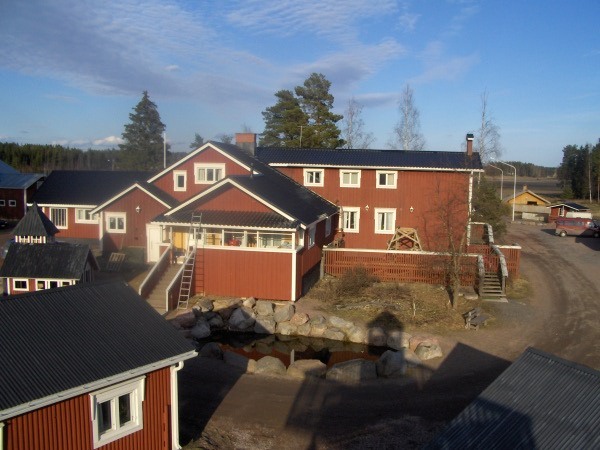 Kannisto is a popular place for farm tourism and camp schools. It is open around the year and suits perfectly for families. At Kannisto you can have full board, half board or accommodation with breakfast. The farm is open around the year and there are 80 beds and five cottages in the yard for four people each. Programme packages and picnics are also arranged, also for larger groups. 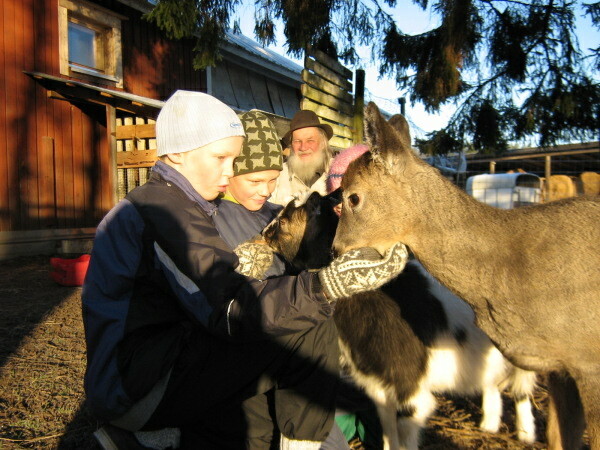 The farm is also an excellent place of visit during one day.